I need so much help. I have made many mistakes in our gardens over time, with every intention of creating a serene retreat for me and my wife....they have always ended miserably. We have dedicated our lives with helping the community, families and children. We have been married for 41 years, both served in the army, then the probation service and social care. We are now approaching retirement but both have failing health, so there are many things we are unable to do. We would love a low maintenance garden with a beautiful feature that demonstrates to all of our family and friends that kindness, compassion and support to everyone reaps its rewards in life and enables you to live your lives in peace knowing you have made a difference. I would be so very grateful if I won this competition, but if it is not meant to be, I wish the successful winner a happy life in their new garden. 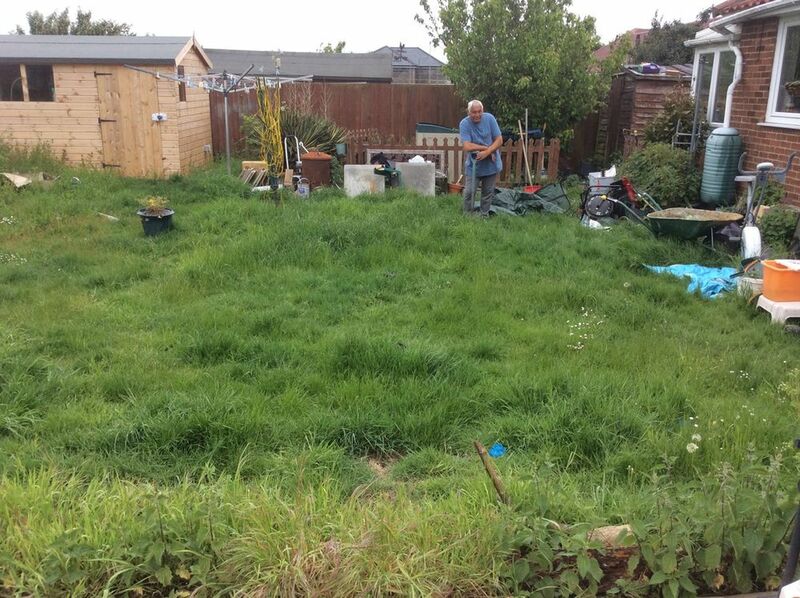 MyBuilder is on the hunt for the worthiest winner of a magical garden makeover. Cast your vote before the 20th May!